TechJuice > Cryptocurrency > What is Blockchain? August 8, 2017 - Like us now! In our earlier discussion about Bitcoin and cryptocurrency, you might have come across Blockchain word, and you might have skipped it, considering it just a computer science jargon. But this technology, at the heart of Bitcoin, deserves attention. Blockchain is a technology so important that we needed to address it separately. 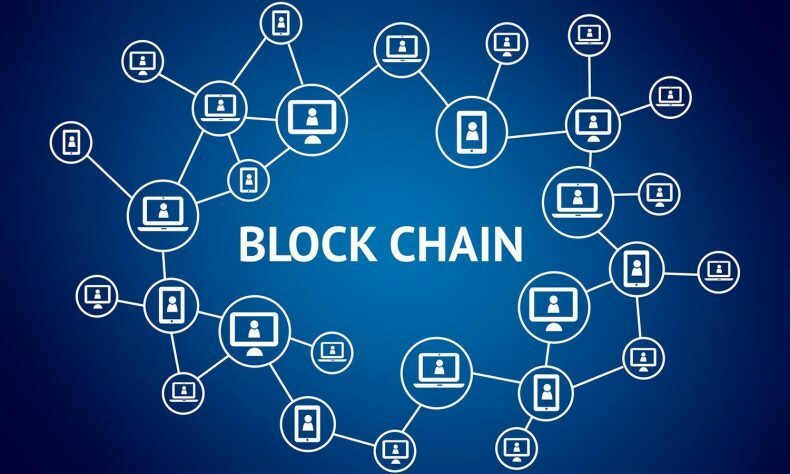 It is usually associated with Bitcoins only, but in fact, it is a generalized idea which has found its application in other fields as well, like supply chain management, forecasting, and finance. However, Bitcoin is the most successful application of Blockchain technology. Blockchain is the fundamental framework on which Bitcoin works. It’s the online ledger which is accessible to everyone, yet no one can edit it. It removes the need of middle man from the scene. Its automated system ensures the security and authenticity of transactions. Privacy of user is taken care of, only the information regarding the transaction is shared with others, and the name of the user is not disclosed. The idea itself is said to be presented around 1990’s, but its first implementation was done by Satoshi Nakamoto, which, I told you earlier, is considered the founder of Bitcoin. He presented Blockchain as a solution to problems regarding digital currency transactions. There was a serious problem with digital currency: the possibility that people will use the same Bitcoin for more than one transaction – thus it was rendered useless, and wasn’t implemented. Satoshi Nakamoto solved the problem. Blockchain was the solution and Bitcoin was the first cryptocurrency. Blockchain made it impossible to execute the false transaction. It has become an automated system to update records and verify transactions. The way Blockchain works is not difficult to understand. Every new block, containing new transaction information, points to the previous block, thus the word blockchain. As the time goes by this chain keeps growing. But the fundamental question still remains: How transaction is checked to be correct? Remember we talked about miners? They are the crowdsourced workers who run all this protocol on their computers and are rewarded bitcoins for their service. It is on their computers where transactions are verified. Every new block is sent to each miner. Now, for a transaction to be correct, each miner must have the same block in the blockchain. What if someone tried to do two transactions with the same bitcoin? Well, two different blocks will be generated, which won’t match with other miners, thus it will be flagged and the transaction will be canceled. What if a miner or a user somehow manages to manipulate the information in the block? Hash would become different and new coming blocks won’t be able to form a chain with it, thus the whole system would come to a halt. In fact, users are not allowed to access information like timestamp and hash. Neither the miners can edit the information of a user. Miners have access to information regarding transaction only, data like name of user and account balance are kept secret from them, thus ensuring the privacy of the user. Only those transactions are verified which have majority votes. That’s why it is also called the most democratic system. Blockchain is a system which runs without a need for human intervention. Any new change to the system won’t be executed unless its users prefer it; they would simply stay away from it and keep using better alternates. Now, when we have discussed that how bitcoins really work, we must explore how we can buy them in Pakistan. Also, you can drop your comments or queries for further discussion.